Register Log In Home Forums General and Off Topic Who'll be brave and order closeouts from RA? Most closeout parts from RockAuto come from the Sugar Land, Texas warehouse. Sugar Land, Texas is a suburb of Houston. Unless your name is Rip Van Winkle and you just woke up, you know that Houston is underwater. I clicked on a link that shows all closeouts for a certain vehicle of mine and everything is on a six-day delay. You know, a RockAuto closeout brake drum for an old beater wouldn't scare me if it had some water damage. Certain suspension parts wouldn't scare me...too bad. But who will be the first one to order some closeout oil or air filters from RA? I wonder if RA will consider getting their warehouse out of that lowland swamp and move it to higher ground? Not to disparage the poor folks of Houston at all..... Rock Auto IMO is a junk merchant anyway. If you want really old stock then they are your source. I'd rather pay more and get fresh parts! The oil should be good-plastic bottles. Ah, the old if parts of Houston are underwater, all of it is, no exceptions. 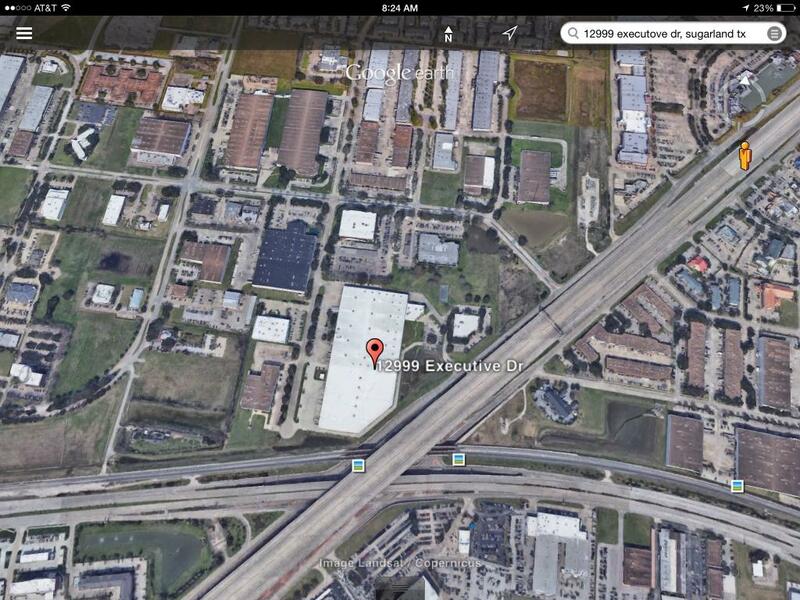 Not saying there isn't flooding at their warehouse, but if you don't have conformation of that, its all speculation. Again, not saying there is no problem, but armchair guessing based on a broad paint brush isn't helpful either. That has not been my experience with them, unless merely buying something for an old vehicle that just hasn't been made by anybody in years. They can't keep factory production lines open for the 100 people a year who might buy part XYZ for their 20 year old vehicle. Saying that all of Houston is underwater is the equivalent of saying Kansas is no longer in existence. Parts of Houston flood all tge time several times a year. Not saying the situation isn't bad, but the media likes to make it sound like the sky is falling. Most areas that flooded are because they are in a hole. Or two feet above sea level. All the people on waterfront properties know it's a risk they're taking. Last edited by motor_oil_madman; 08/30/17 12:33 AM. Lots of areas in Houston that never flood are flooding big time because of the insane amount of rain, something like 50+ inches so far. And much more is on the way they say. The sky is falling for many for the first time ever. I am waiting to see all the ATVs, motorcycles and of course cars for sale next month. Alot of bikes from Katrina- cheap. I think it is safe to say that the Houston metro area has never been flooded as it is now. I did OK with the close-outs that I bought from RA. I have a nice stockpile of CQ Blue filters for my Powerstroke. The question is did RA move their inventory to the upper shelves or leave on the bottom and allow it to be covered by insurance? Nothing worse than day old parts. 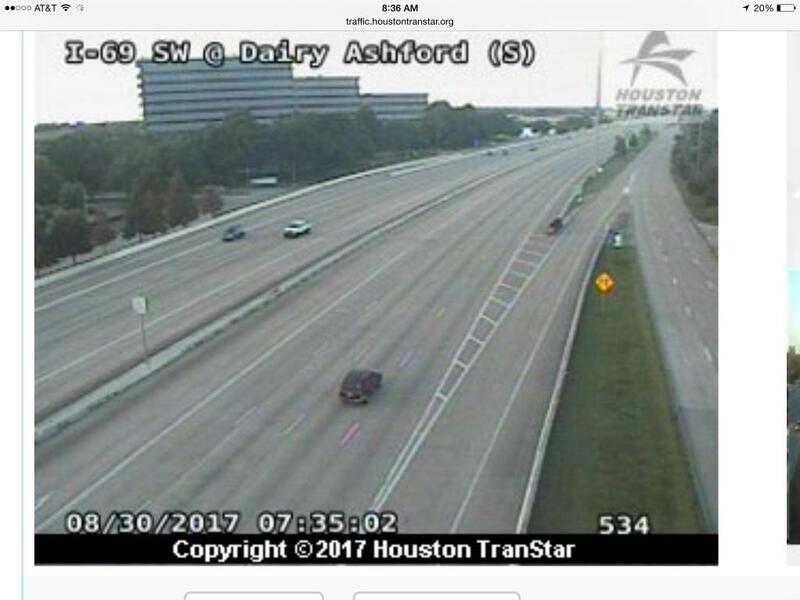 Looking at a traffic camera photo from this morning located near to the Rock Auto at 12999 Executive Dr, Sugarland, TX there does not appear to be flooding. The warehouse is surrounded by seversl square miles of industrisl park with ample avsilable space for water to collect (2nd photo not real time and for reference of topography only). I include the links in case anyone has fsmily or business concerns which they want to explore further. The below photo is historic and not real time.